Never let the weather bring you down with Bogs Classic Badge! 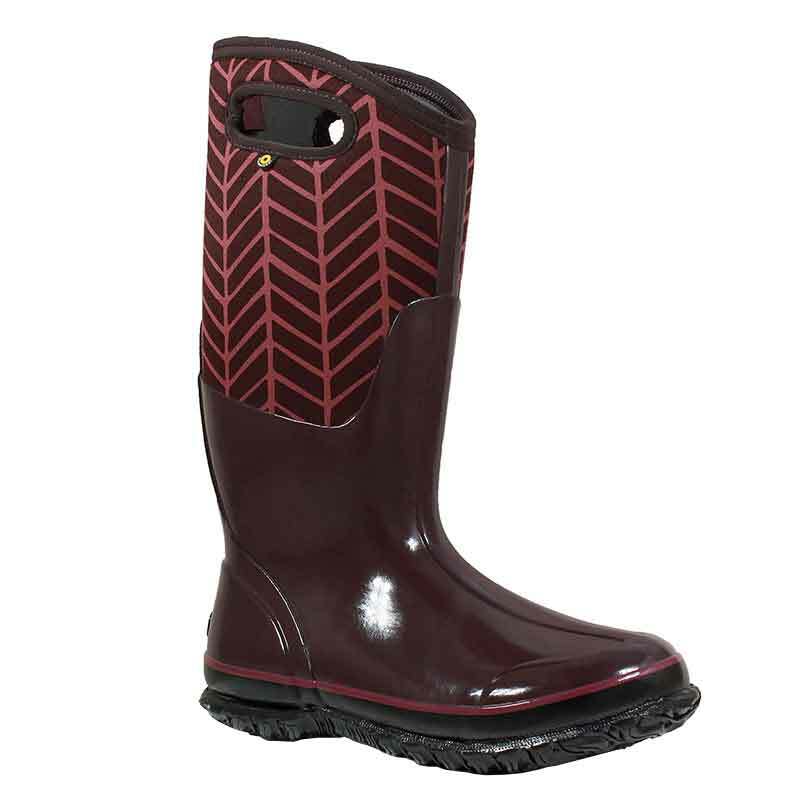 These cute boots not only look like fun, but will make sure your puddle splashing keep you warm and dry. These boots are tough enough to stand up to farm work, while still being comfortable and stylish enough to wear around town. These boots are 100% waterproof, comfort rated to -40F/-40C, and Bogs Max-Wick to move any sweat away from your feet. This combined with the DuraFresh bio-technology that activates to fight unwanted odors, the Classic Badge is an all around smart shoe. Take on the storm with Bogs Classic Badge!